The Office of the Privacy Commissioner of Canada has launched an investigation into Statistics Canada after receiving complaints about the agency's collection of personal financial transaction information. "The complaints follow media reports that Statistics Canada requested several banks provide the agency with the financial transaction information of hundreds of thousands of Canadians," the commissioner's office said in a statement. The announcement comes shortly after the head of Statistics Canada issued a public statement assuring Canadians that their personal financial data is safe after days of Conservative criticism over the agency's move to collect the financial transaction data from 500,000 people. "I understand the concerns that Canadians have and want to assure them that their personal information is carefully protected and never shared publicly," Anil Arora, Chief Statistician of Canada, said in a statement. 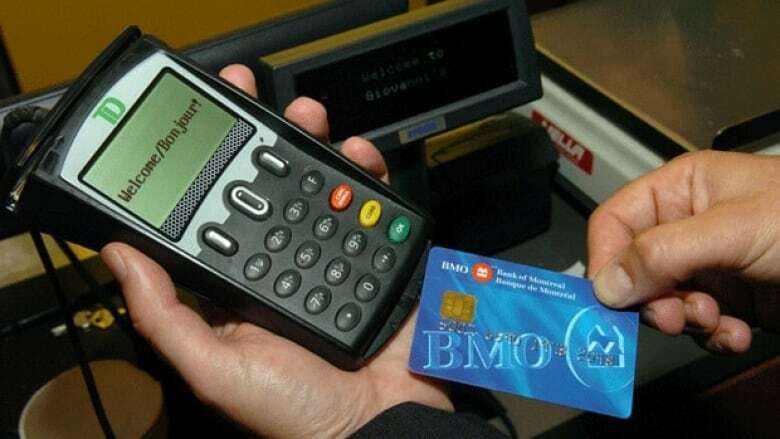 Global News first revealed that Statistics Canada was asking banks across the country to provide the financial transaction data and personal details of Canadians without asking the people impacted for their permission beforehand. "There were disturbing reports this weekend that Stats Canada has informed banks and credit card companies that it expects them to hand over personal financial data of at least half-a-million Canadians without their knowledge or consent," Opposition House Leader Candice Bergen said Tuesday during question period. "With the long history of government privacy breaches, Canadians are rightly worried. Why are the Liberals collecting the personal data of Canadians without telling them," she added. Prime Minister Justin Trudeau replied, saying his government was ensuring the personal data of Canadians is protected and will be used in an anonymous way that does not release any of the data for public consumption. "High quality and timely data are critical to ensuring government programs remain relevant and effective for Canadians." In his statement Arora said his agency has a long history of working with sensitive data and they have the policies and practices in place to ensure this financial information is also protected. "Traditional statistics-gathering methods are no longer sufficient to accurately measure Canada's economy and societal changes," Arora said. "It is our duty to leverage the best methods and sources to provide facts to Canadians when they need it while providing the highest level of protection of privacy and confidentiality." The agency says three-quarters of all purchases are made online and Statistics Canada needs access to that information to provide data on the housing market, debt levels and the emergence of the gig economy. "Throughout the planning of the pilot project, we have worked closely with the Office of the Privacy Commissioner and incorporated their recommendations into our design," Arora said. "In fact, I have invited the privacy commissioner to provide us with any additional suggestions."